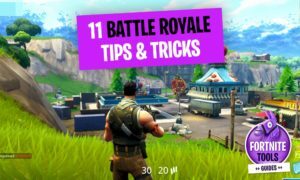 ▷ How to install and Play Fortnite Battle Royale on the PC? 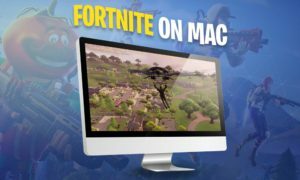 How to install and Play Fortnite Battle Royale on the PC? 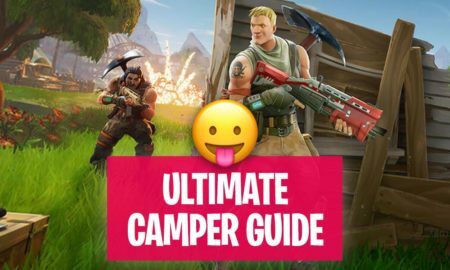 Welcome to the Fortnite PC Installation guide page! 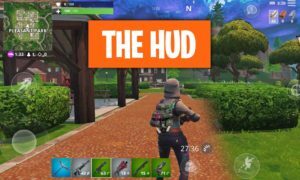 The cool thing about Fortnite is that you can play it on different devices! 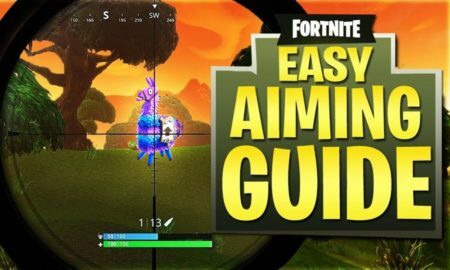 Here you can find a simple tutorial for beginners how to install Fortnite on a PC! 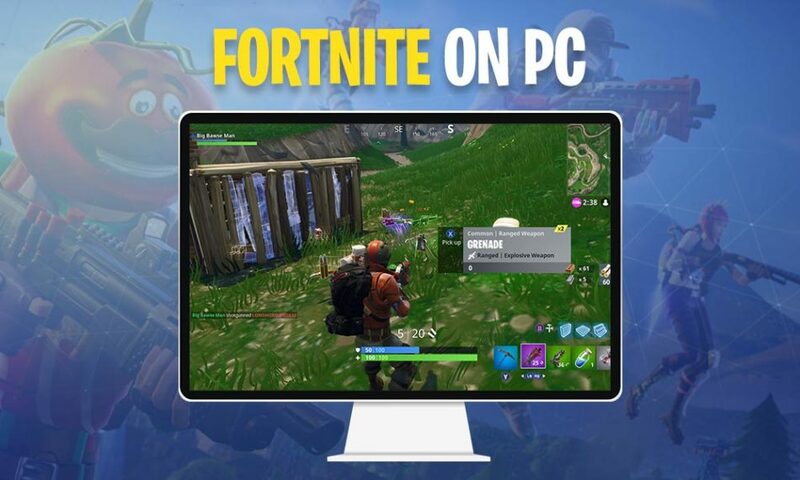 Go to the Epic Games Fortnite PC download page. 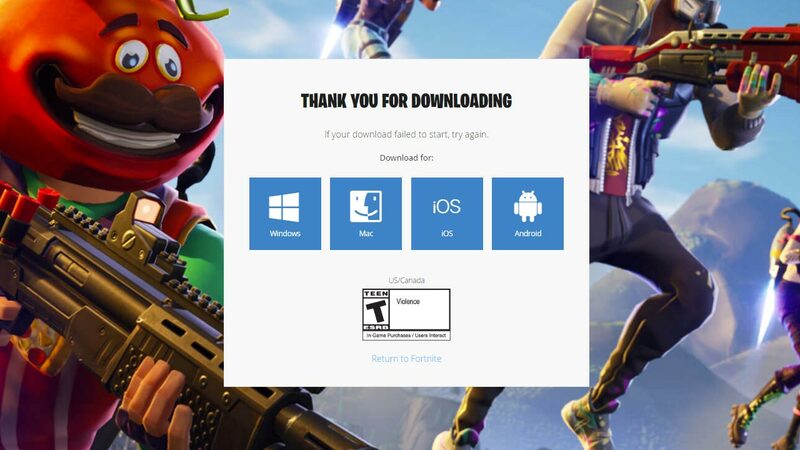 Here you can download Fortnite for PC. 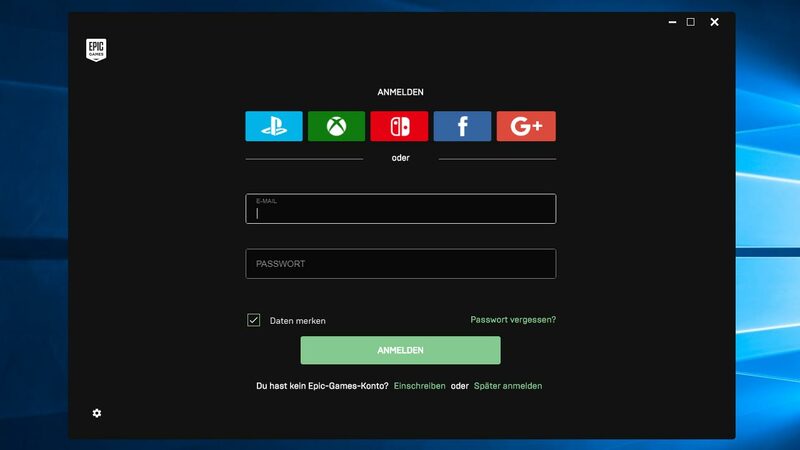 On the page you can choose which device you are on, but it also checks your system automatically and on the PC and MAC the download will start instantly. 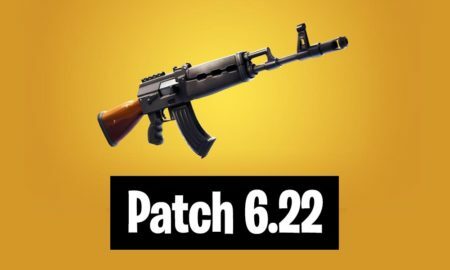 Wait until the download is complete, meanwhile move on to the next step! 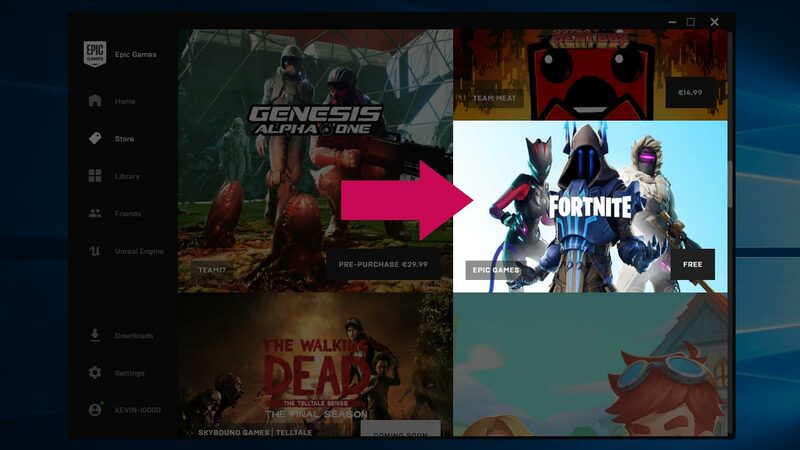 Now click on signup in the upper right corner, and choose no, you have not played Fortnite yet. Then you will get to the screen below, where you have to enter all of the details. To be faster you can also choose a facebook or google plus login. 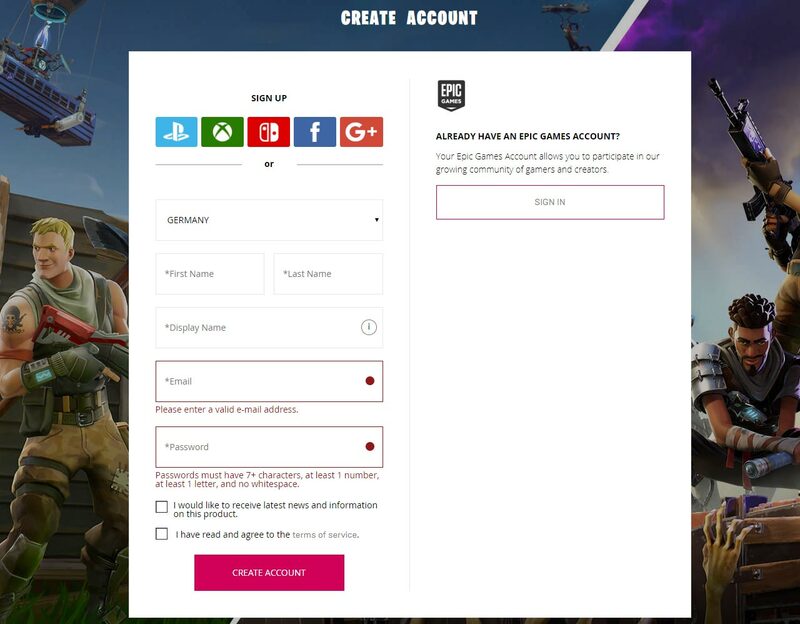 If you already have an Epic Games Account for Fortnite just sign in! 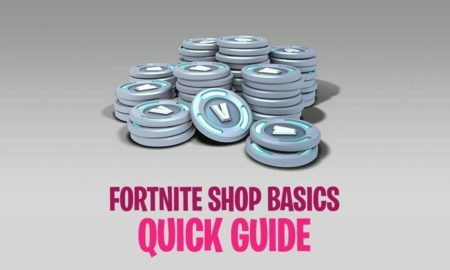 Now search for Fortnite and just install it, since the game is free to play you do not have to pay anything. 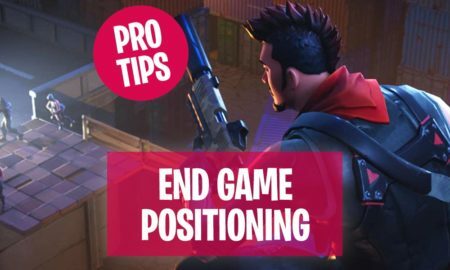 Just check that you have enough space on your harddrive, Fornite is a really huge game which will need more than 30GB of space! 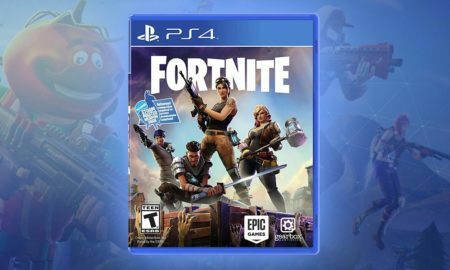 Before you jump into a Battle Royale game you should check the Fortnite game settings first! 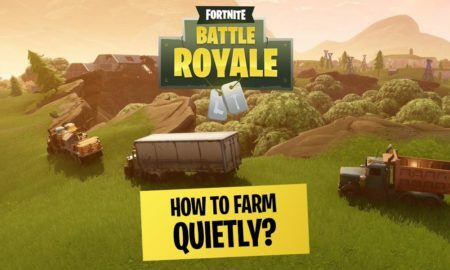 Turn down the volume if you need to and make yourself comfortable with all the hotkeys you will need to farm resources, build walls and shoot down the enemies! 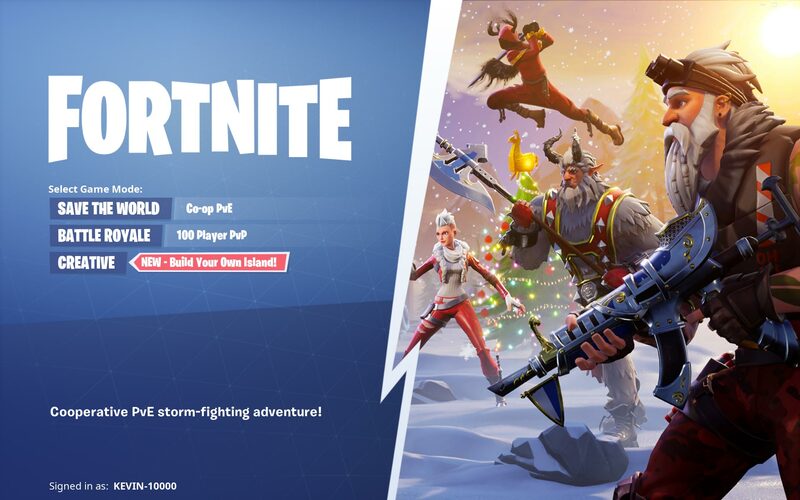 In Fortnite you can choose between different game modes! 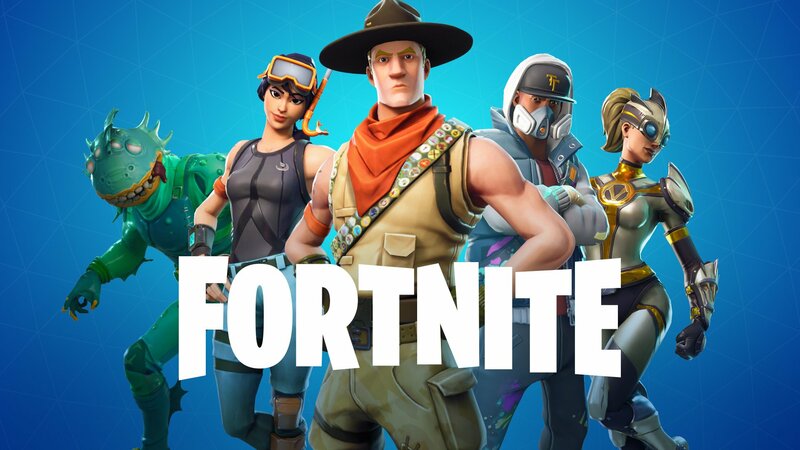 In Fortnite Battle Royale you can play alone (solo match) in a duo team or squad team with three or four players. 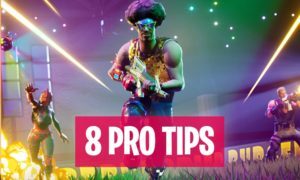 Fortnite Battle Royale Solo Match: Play alone vs 99 other players. 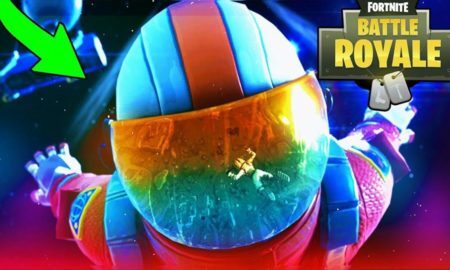 Fortnite Battle Royale Duo Match: Play together vs 49 other teams. 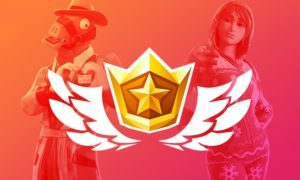 Fortnite Battle Royale Squad Match: Team of 3 or 4 players against 24 other teams. 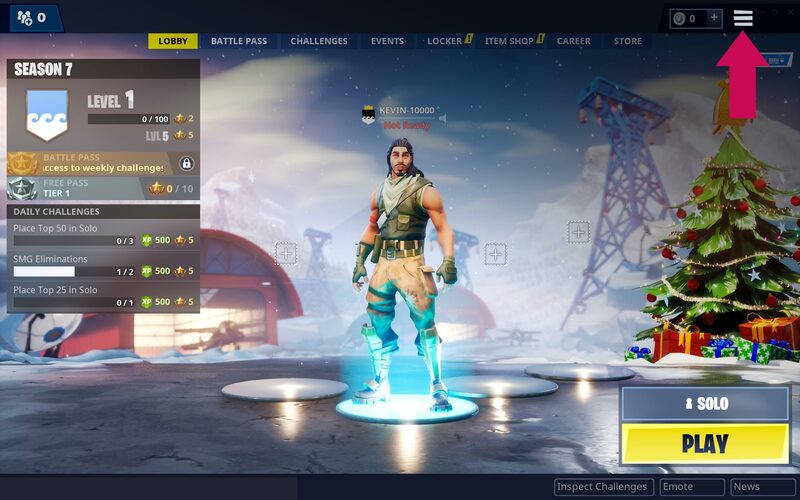 Fortnite Save the World: Single player which you can play alone or as a duo. 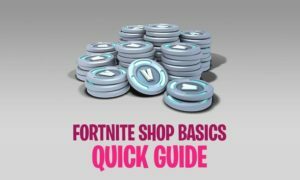 To get started get in touch with our Fortnite learning area!